The US Securities and Exchange Commission said it’s “stunning” that Elon Musk didn’t seek pre-approval of any of his tweets about Tesla in the months since he was ordered by a judge to do so. Musk’s August tweets about taking Tesla private resulted in US$40-million in fines, the appointment of two independent board directors and the replacement of Musk as chairman. His settlement with the SEC, approved by a judge in October, called for Tesla to designate an attorney to pre-approve company-related tweets. The electric-car maker appointed one in late December, but that person is monitoring the tweets in real time, not approving them beforehand. The agency on Monday reiterated its request that the judge find Musk in contempt of court, saying it has learned that Tesla’s chief executive “had not sought pre-approval for a single one of the numerous tweets about Tesla he published in the months since the court-ordered pre-approval policy went into effect”. The agency emphasised that Tesla production forecasts have long been significant to market participants who follow the company. John Hueston, a lawyer representing Musk, wrote to US district judge Alison Nathan, requesting permission to file a response by 22 March. 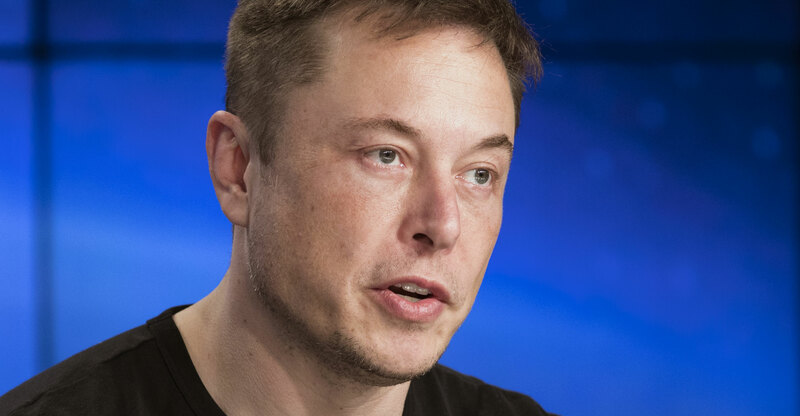 Hueston said the response would include documents reflecting the negotiation history between Musk and the SEC, which he said would undermine the SEC’s new assertions.